Today, Qualcomm held the Snapdragon Technology Summit in Hawaii. 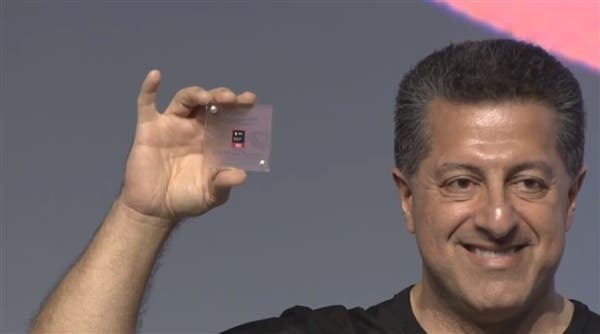 At the summit, Qualcomm senior vice president and general manager of its mobile business, Alex Katouzian, announced the launch of the Snapdragon 855 mobile platform – the world’s first multi-gigabit 5G chip which comes with an industry-leading Artificial Intelligence (AI) and an immersive extended reality (XR). Qualcomm believes that the Snapdragon 855 will open a new era of mobile terminals for the next decade. This chip is equipped with the fourth-generation multi-core AI engine which provides a highly intuitive AI experience. 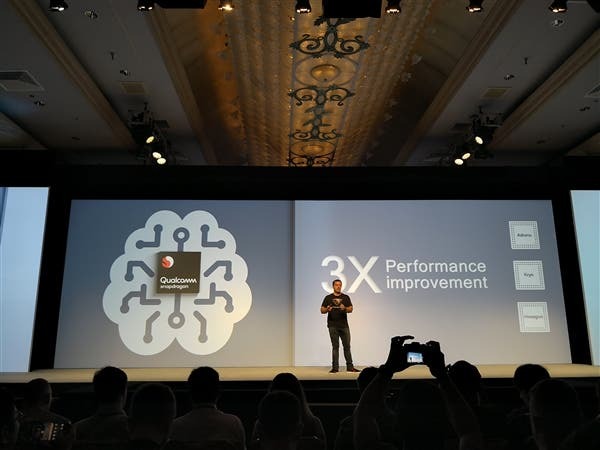 Compared with the previous generation Snapdragon 845, the Snapdragon 855 AI performance has been improved by 3 times. In addition, the SD855 also integrates the world’s first computer vision (CV) ISP to support cutting-edge computing photography and video capture. This chip offers a new level of gaming experience to top mobile devices – the Snapdragon Elite Gaming. 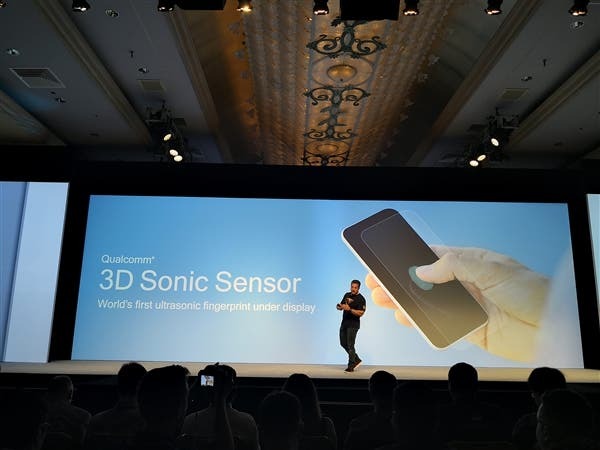 Furthermore, Qualcomm announced the world’s first commercial solution to support off-screen ultrasound fingerprints – Qualcomm 3D Acoustic Sensor, the only mobile solution that can accurately identify fingerprints across different types of stains. This solution supports the slim and avant-garde product design. Compared with the traditional optical screen fingerprint sensors, the ultrasonic screen fingerprint sensor has the advantage of higher security and accuracy. On the network side, the Snapdragon 855 cooperates with the Snapdragon X50 modem to support the 5G network. Verizon announced that Samsung will launch 5G smartphones in the first half of 2019, and consumers can experience the high-speed 5G network brought by the next generation of flagship phones next year. 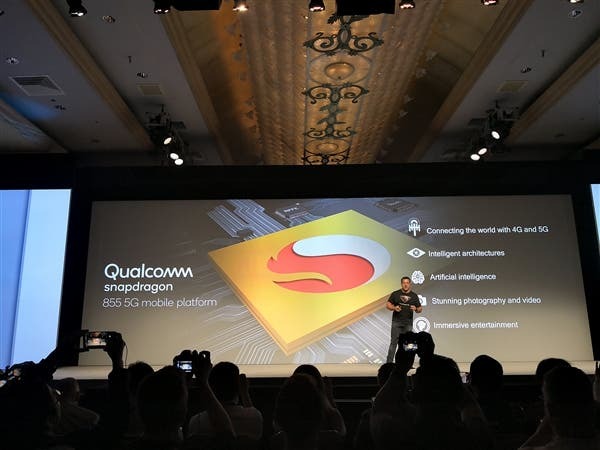 Unfortunately, Qualcomm has not announced more details of the Snapdragon 855. It is expected that more information about this chip will be announced tomorrow.